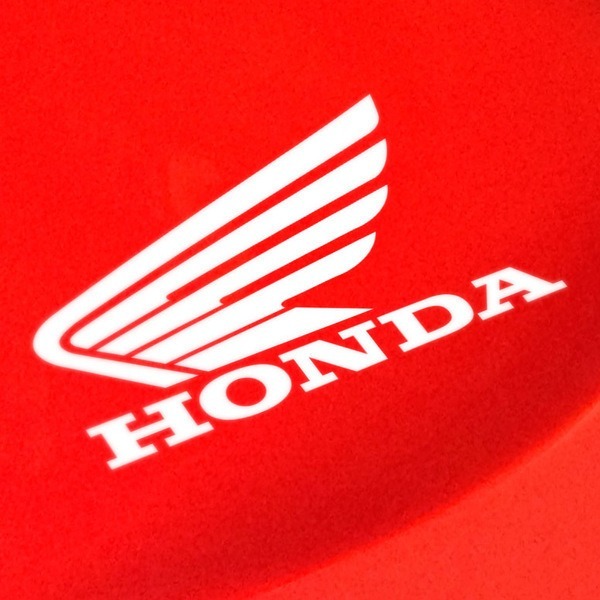 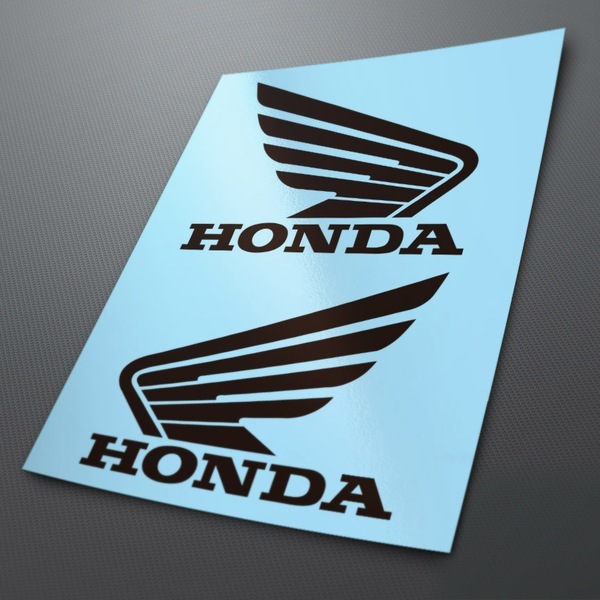 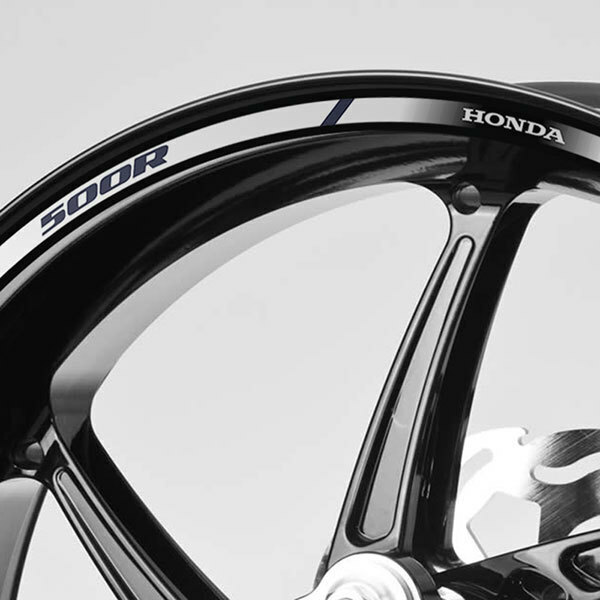 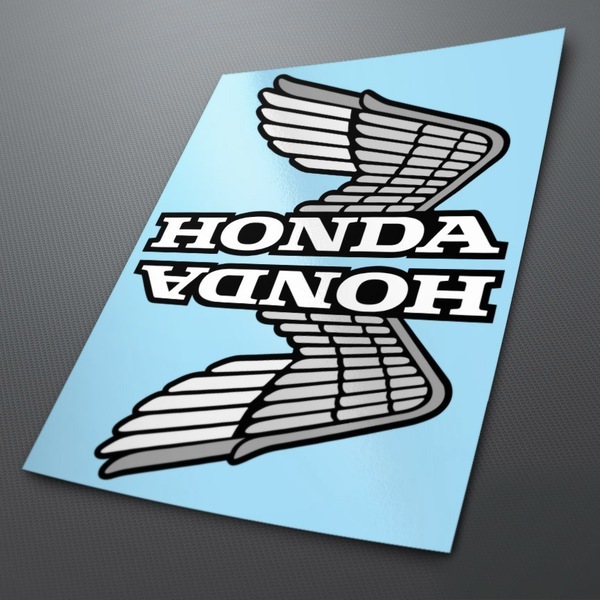 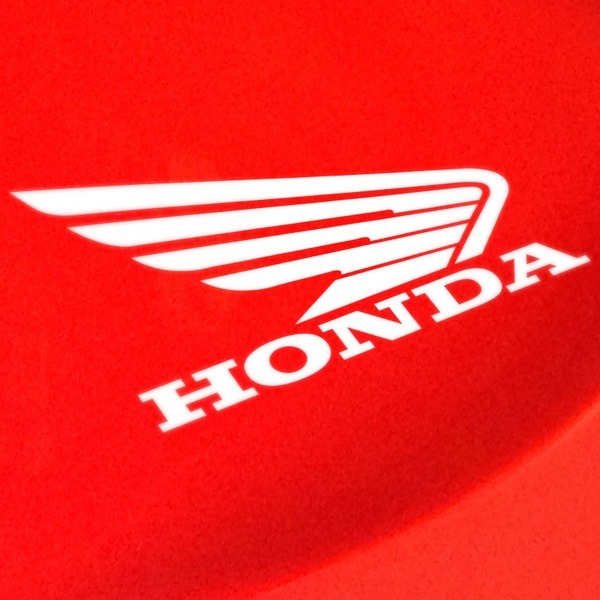 Choose from all the stickers available on our Honda collection, one of the world's leading brands in the passionate world of motorcycles. 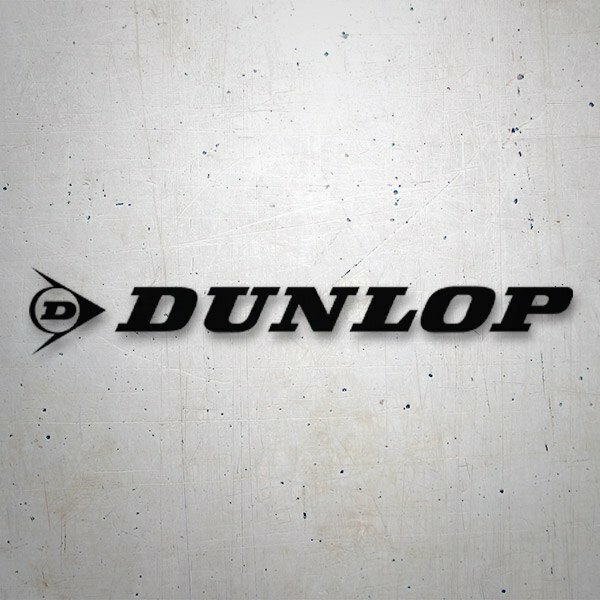 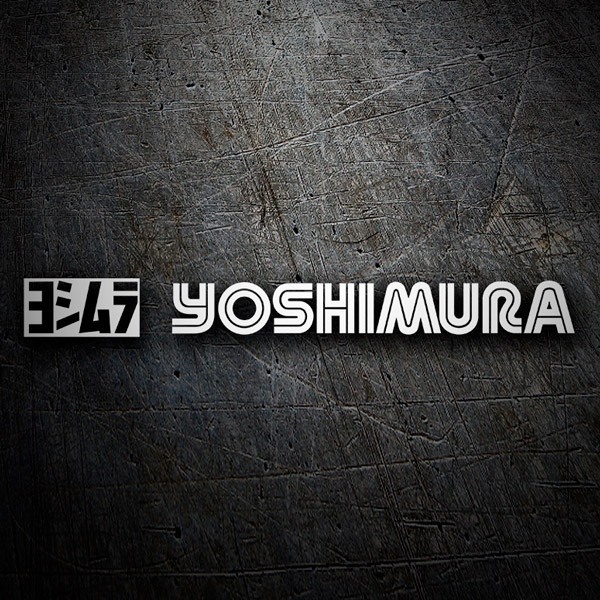 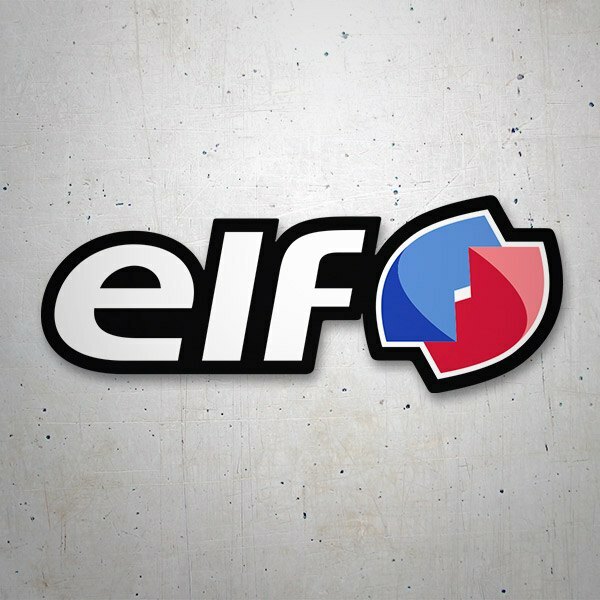 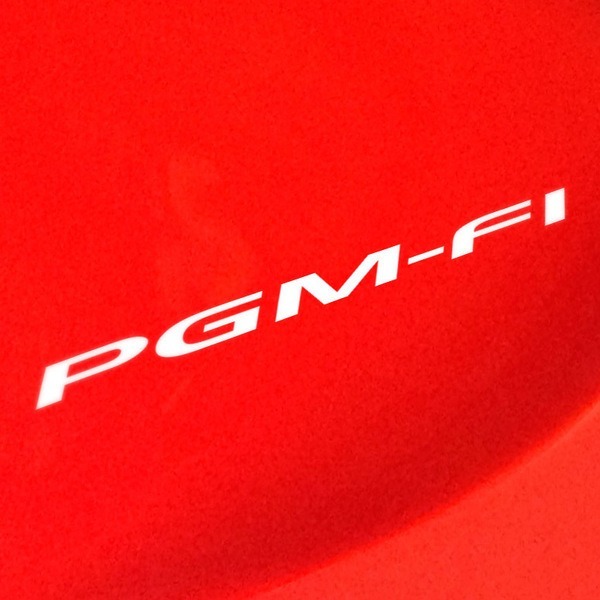 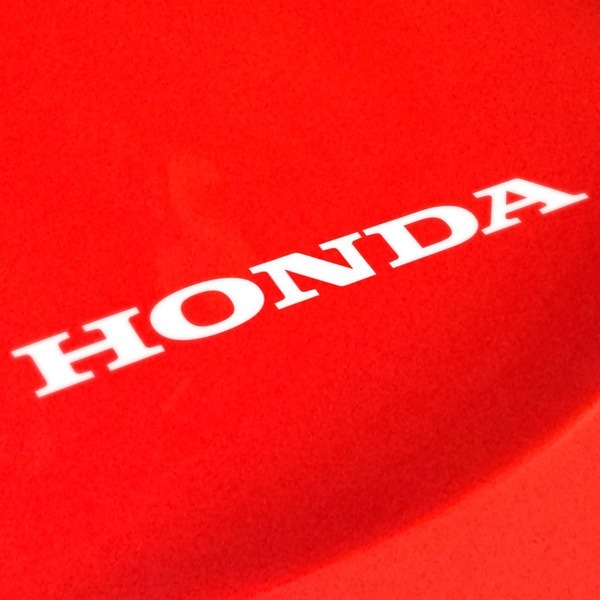 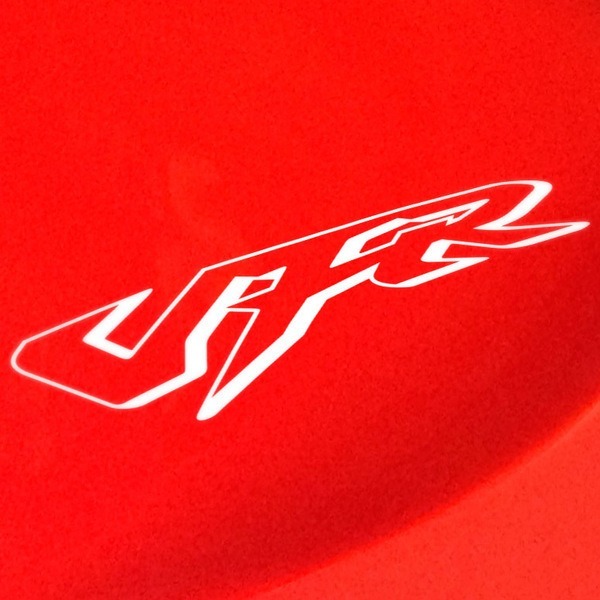 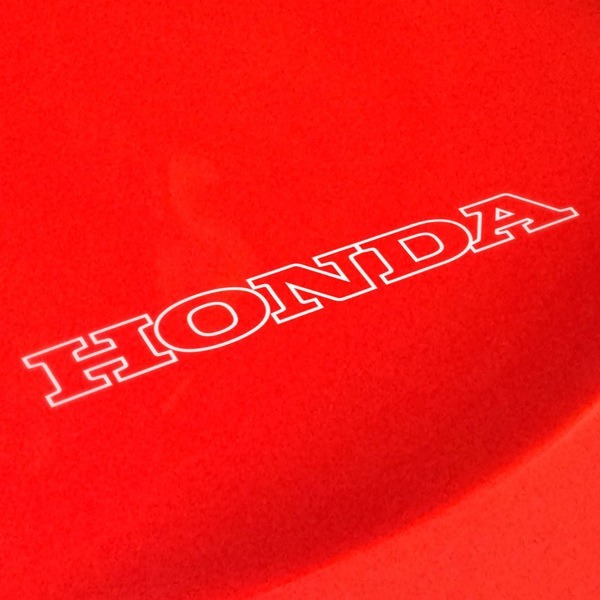 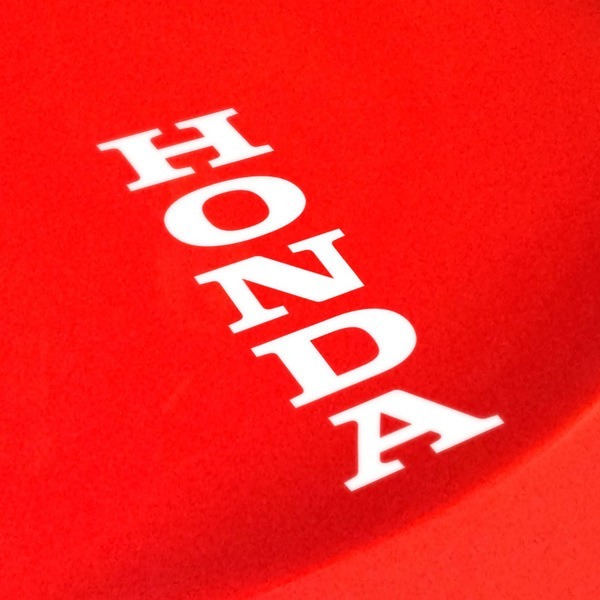 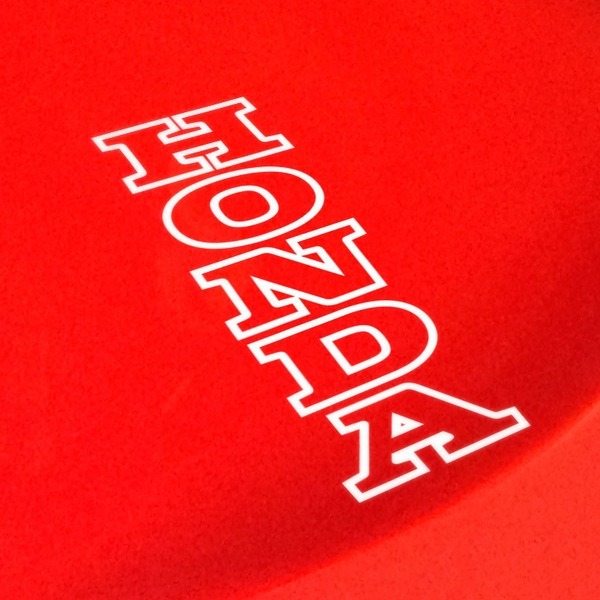 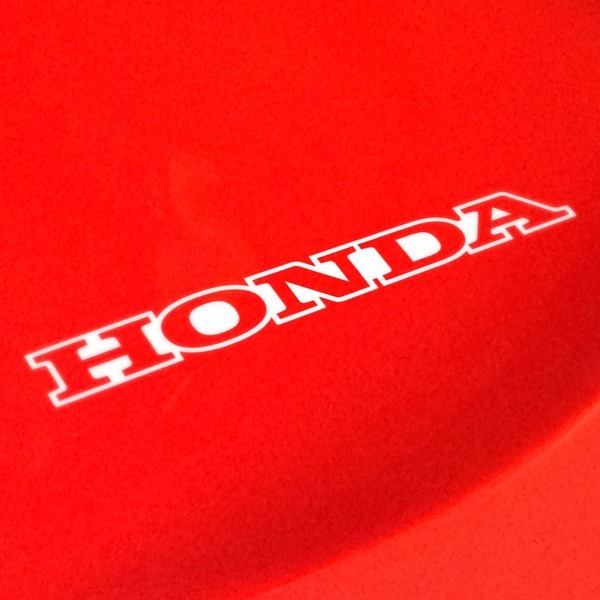 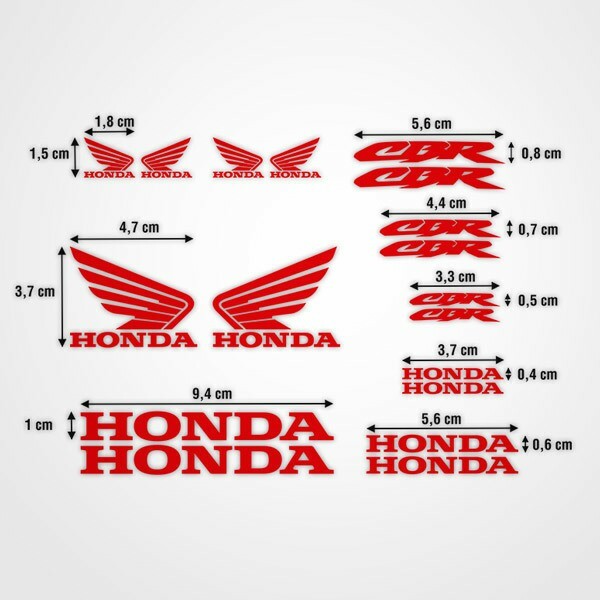 Find your Japanese Honda sticker kit here. 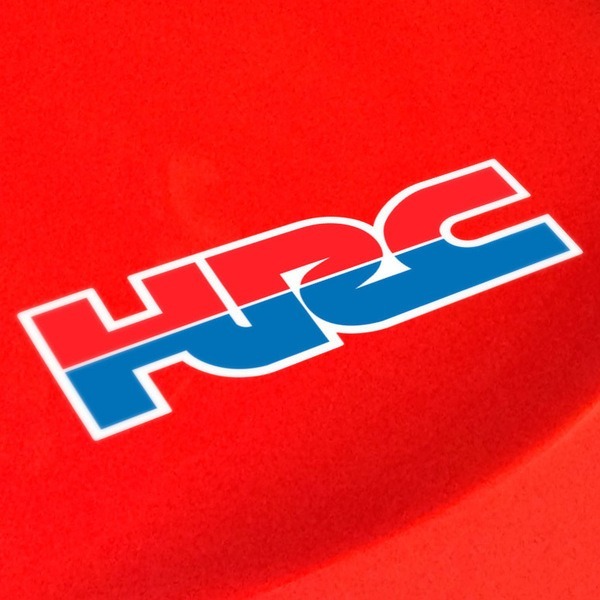 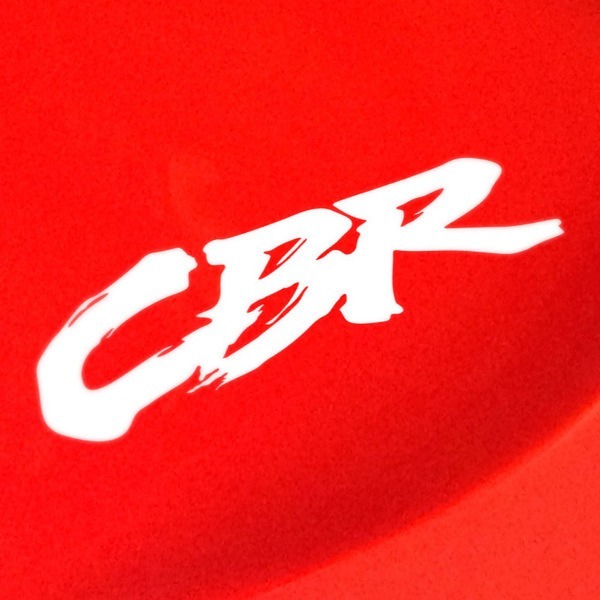 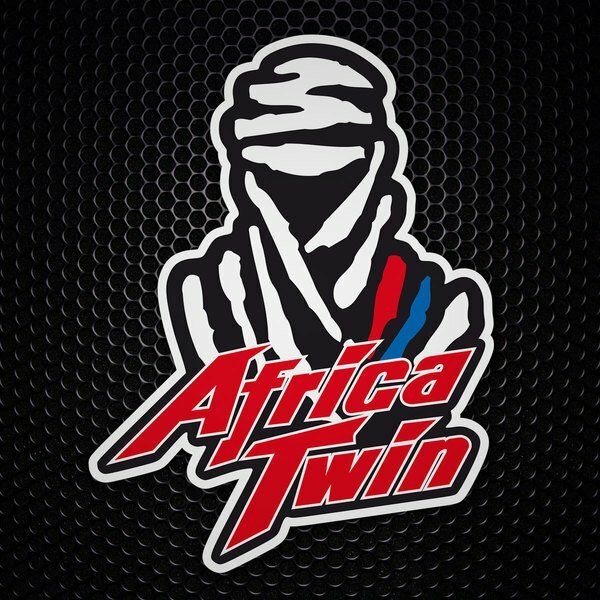 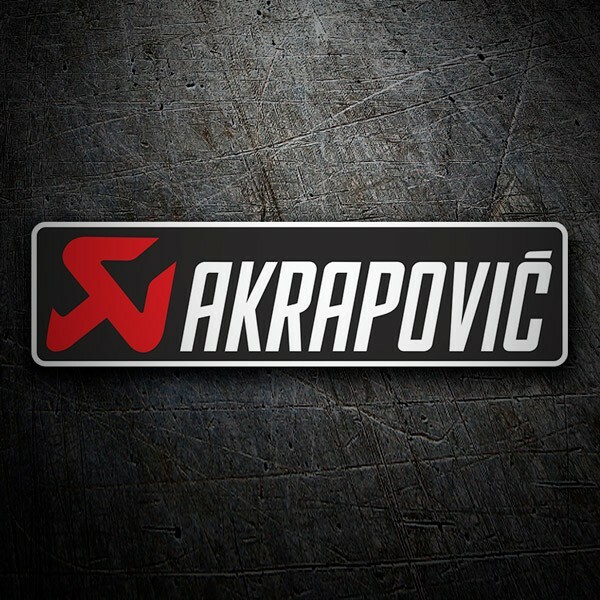 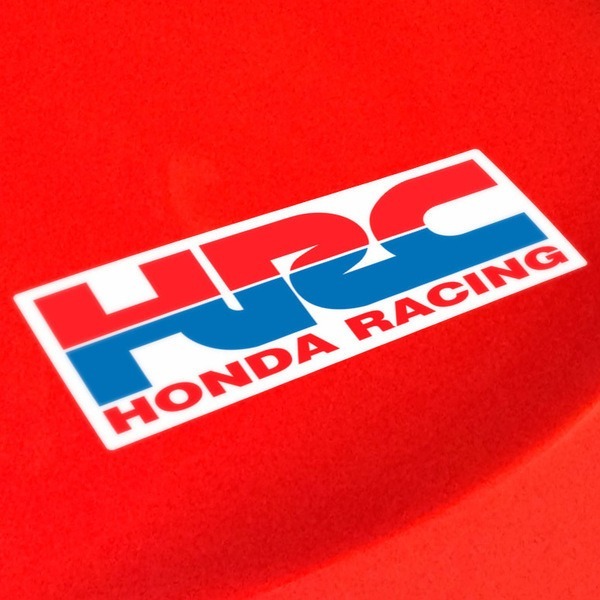 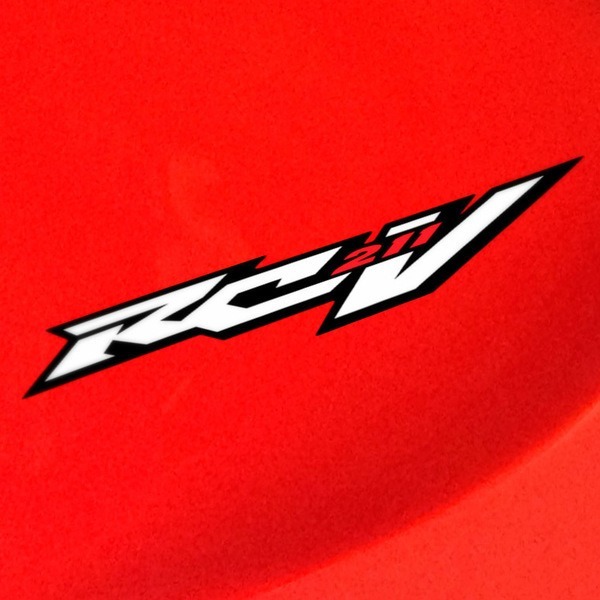 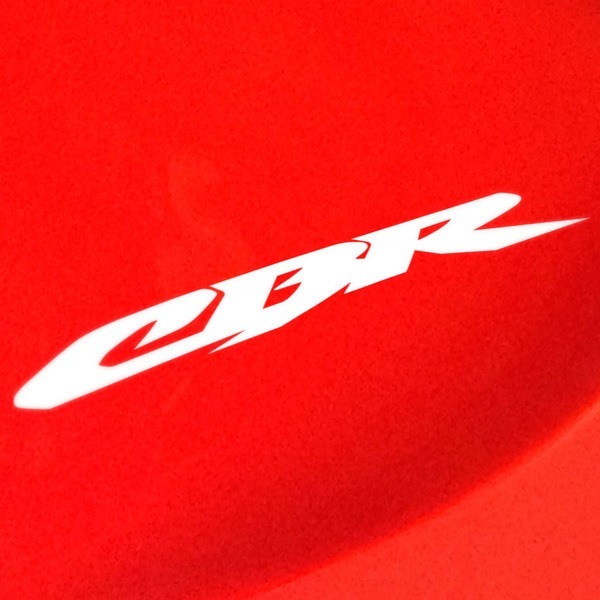 From applications of its logo in horizontal format, vertical, in hollow with contour, versions of its divisions such as Honda Racing Corporation, better known as HRC, specific models of its most acclaimed motorcycles such as the VFR, RCV 211, PGM-FI or the incomparable Honda CBR. 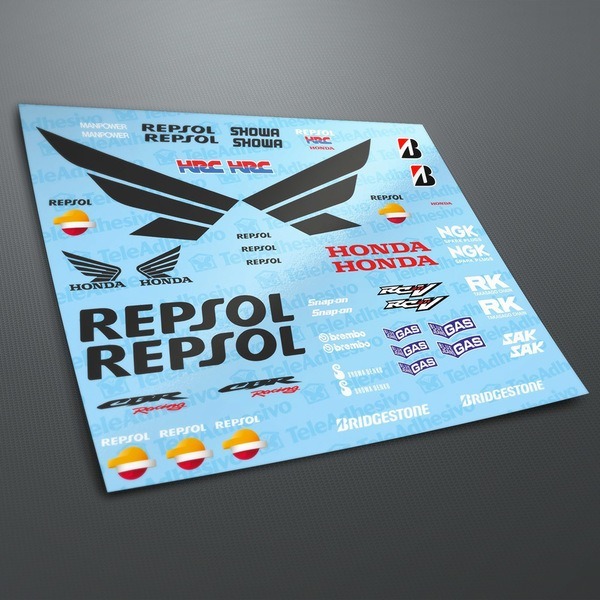 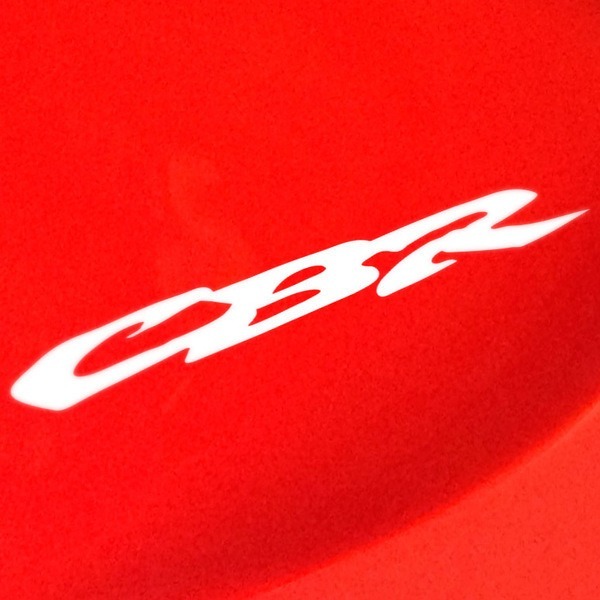 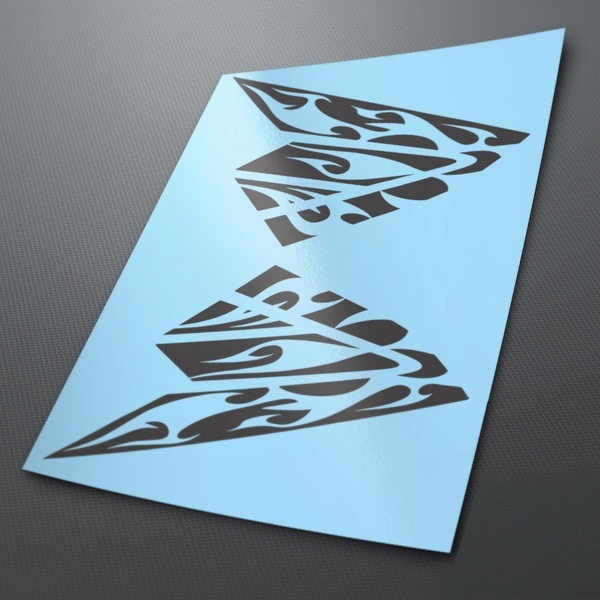 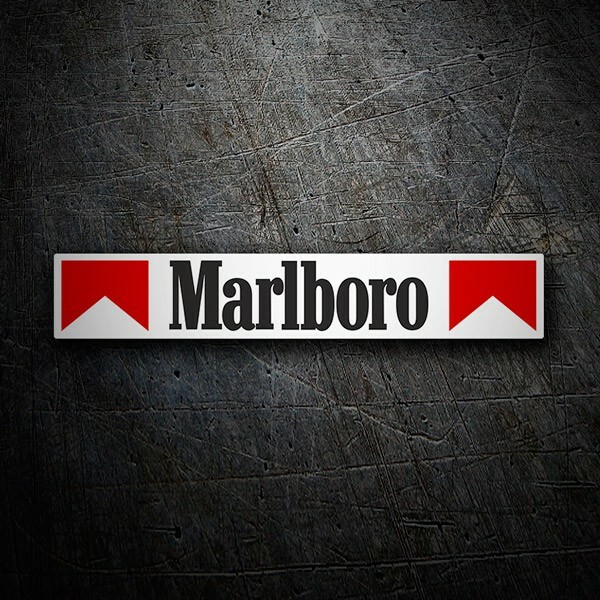 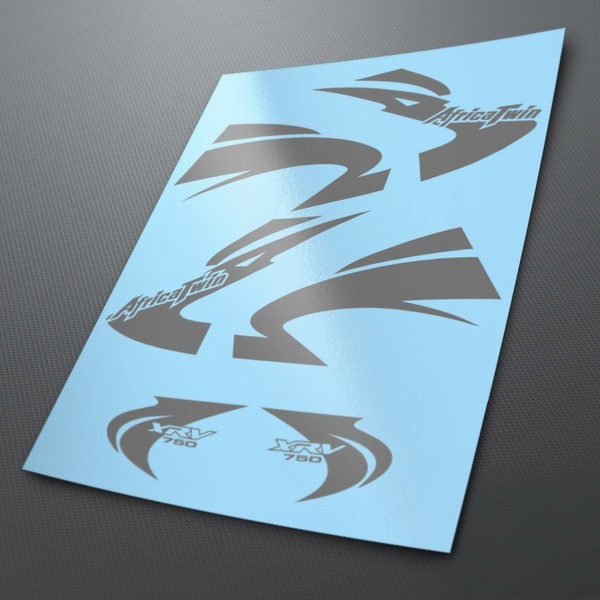 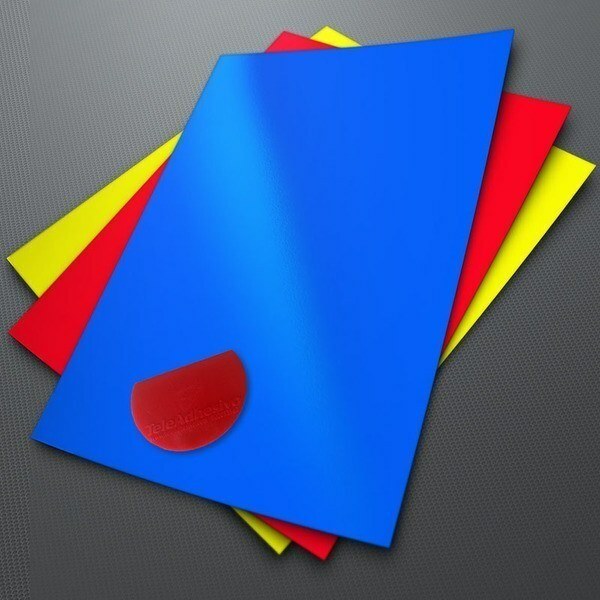 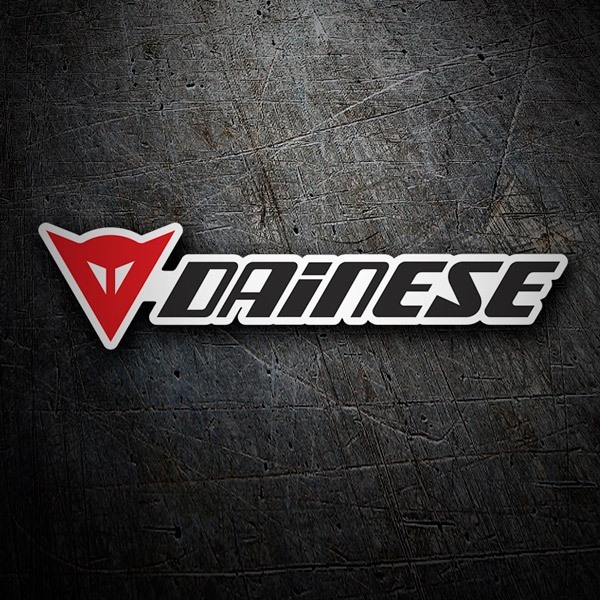 Choose the sticker you like the most or the kit, to renew the image of your bike completely. 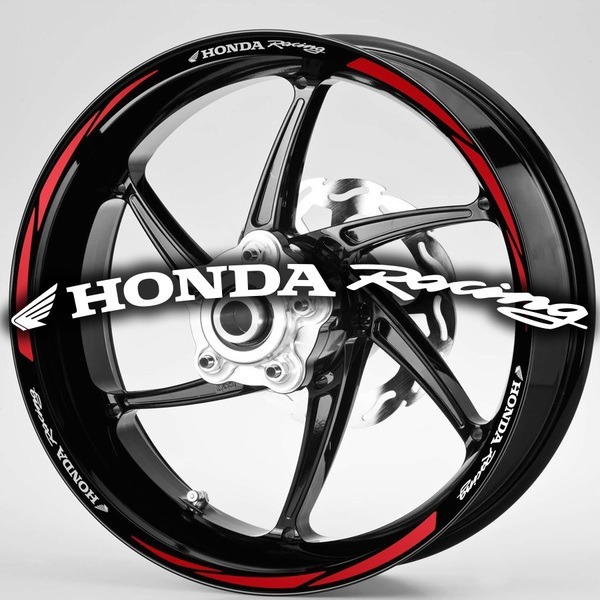 Moto GP Style rim stripes kit 2 wheels 10mm. 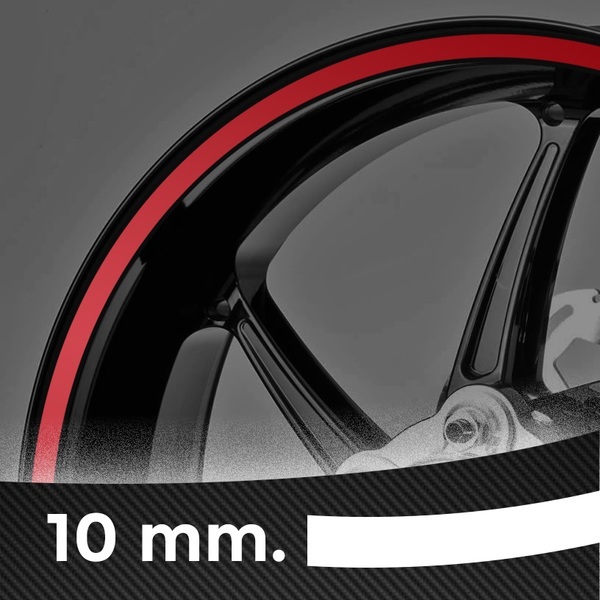 Gereric rim stripes kit 2 wheels 10mm.